Goalkeeper Hugo Lloris feels that winning the World Cup for France is a thing of the past and is fully focused now on tasting glory at Tottenham. 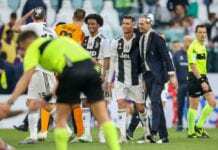 The 32-year-old won the biggest trophy of them all in football last July after captaining France to their second World Cup at Russia. 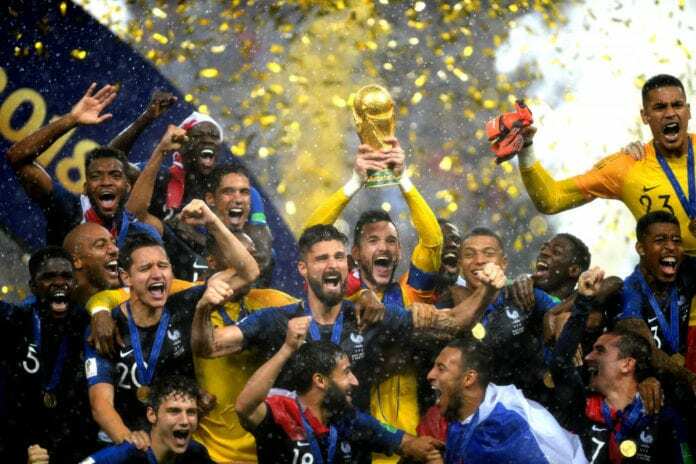 Over six months later, however, the memory of lifting the golden World Cup trophy in front of the French supporters at Moscow following their 4-2 win over Croatia in the final is now nothing more than a distant memory for Lloris. Instead, the Frenchman’s sole concern now lies with Spurs’ current campaign where they hope to finally claim some silverware themselves in the near future. Mauricio Pochettino’s will host Leicester City today at Wembley in the Premier League, where they hope to claim victory to restore their five-point deficit to leaders Liverpool – who defeated Bournemouth 3-0 on Saturday. “To be honest, the football and the time is going so fast,” said Lloris, according to FourFourTwo. 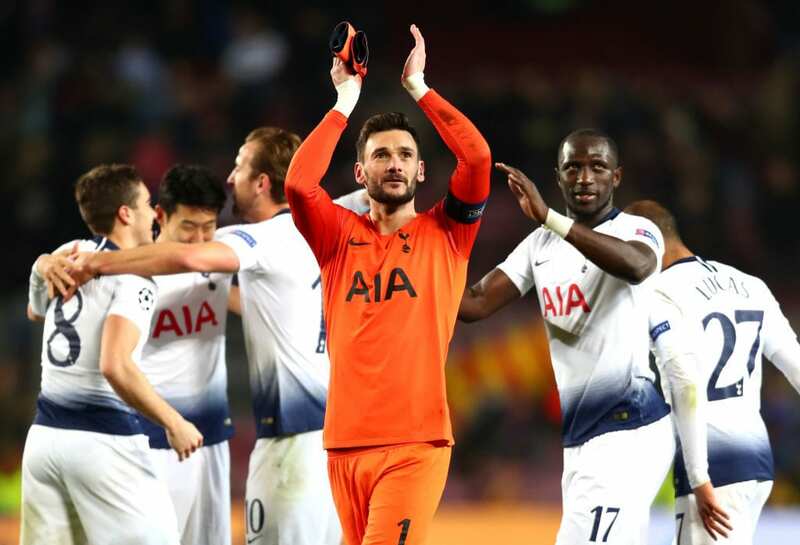 The Spurs captain added: “We are Tottenham and we have the humility to say in a different place, a different club, a bigger institution, they are used to winning – they won in the past, they win today and they will win tomorrow – because of the heaviness of the institution. “When you wear the jersey of some clubs, you have this pressure every day. It’s not the case in Tottenham. Historically there is a great history, it’s a great club in England. But it’s not the type of club that used to win every year. It needs more time. “For me the best way is to compare the club when I arrive [in 2012] and the club of today. We reduced the gap massively between the best teams in England and maybe in Europe, too. “It is important to believe in yourself but it is important to have sense, too,” he continued. 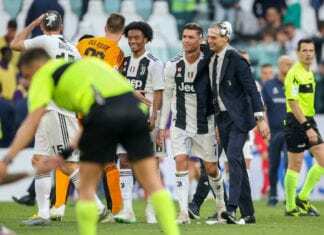 “We are in the position we deserve because in the league, we are quite consistent but at the moment there are two teams who have done much better than us. “We will see what will be in March and if we will be in a place to compete for the title or just the top four. That doesn’t mean we don’t have ambition. The Spurs and Leicester game at Wembley will begin at 2:30 PM (CET). Previous articleQuiz: How well do you know Bundesliga’s history?